Can't wait to get your copy? 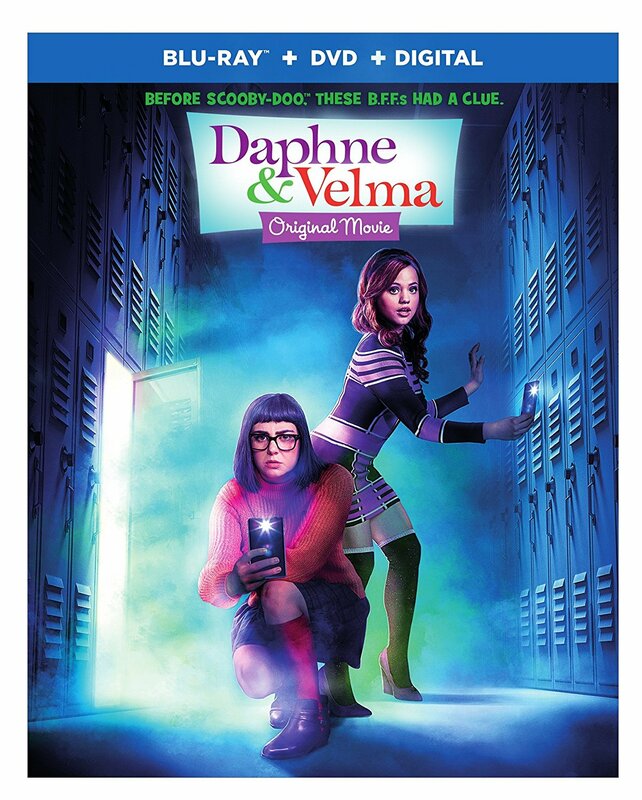 You can pick it up from Amazon on Blu-ray or DVD. The giveaway is for residents of the US and Canada (excluding Quebec) who are 18+ and ends at 11:59pm on 6/10/18. For more complete rules see Giveaway Rules. If the selected winner is Canadian, a skills question will be emailed and must be answered within 48 hours before the selection becomes official. 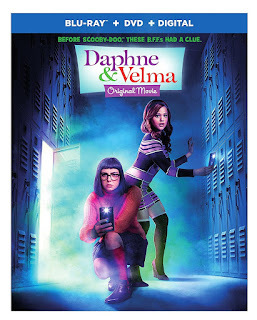 The winner will receive a copy of the DVD Daphe & Velma from Warner Bros.
Disclosure: I received the above mentioned product for the purpose of hosting this giveaway. No other compensation was received. All opinions stated are my own and may differ from yours. See my disclosure policy for more information. I like the purple, its cool looking all oozie. The glitter slime looks the most interesting. I like the glitter slime in purple, my favorite color. I like any of the glitter slimes for my niece. Purple glitter slime is the only way to go! The purple glitter slime - wow! I love that glitter slime! The slime that looks the most interesting to make and play with is the orange slime. Thanks for the giveaway! I like the glitter slime! I like the glitter slime. i like the glitter slime. it is awesome. hey Velma... turn that frown upside down ! I love the glitter slime!!! The glitter one is so shiny! The purple glitter slime is neat. I love the Glitter slime. I like the Purple glitter slime! I love the glitter slime! I really like the glitter slime.